I’m a Monster Hunter guy. I realize some gamers out there hate the genre, but I’m not one of them. Recently, I downloaded the Toukiden demo from PSN to my PS Vita. I’ve been jonesing for a Monster Hunter style game for a while, and Soul Sacrifice doesn’t really scratch that itch. Soul Sacrifice is a fantastic game in its own right and I do love it – don’t get me wrong – it’s just not similar enough to Monster Hunter to satiate my hunger. I did give the Ragnarok Odyssey demo a try, but I’m waiting to pick up the Ace version coming in February. It’s supposed to drop with a whole bunch of new features and DLC, and there’s no point in picking up the old version this late in the game. Toukiden is everything that I hoped it would be, and then some. It’s actually an amalgamation of all the Monster Hunter titles out there on the market. 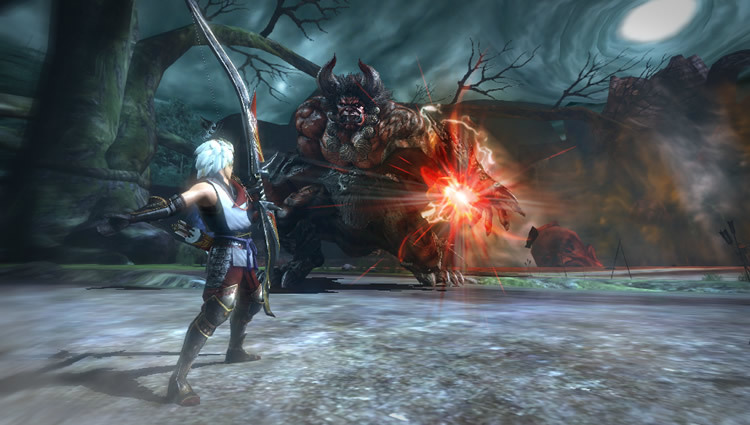 It takes the combat mechanics of MH – with different weapons and armor styles – and meshes them with the combat from God Eater and Soul Sacrifice. To put it bluntly, it’s a complete mashup of everything that is good in the genre. There are some slip-ups here and there, so it’s not perfect but I really don’t care. I pre-ordered the game and will be picking it up on release – and that’s something I rarely do these days. One thing that I happen to dislike is that the voice tracks are in Japanese. The developers decided not to create new audio tracks in English, which happens to be something that many purists love. I’m not a purist and would much rather have English audio, no matter how terrible the voice tracks are. That being said, perhaps English voiced audio will be available as free DLC in the future. I really can’t wait to get my hands on this game, as I’ve already tapped out the demo. What do you think? 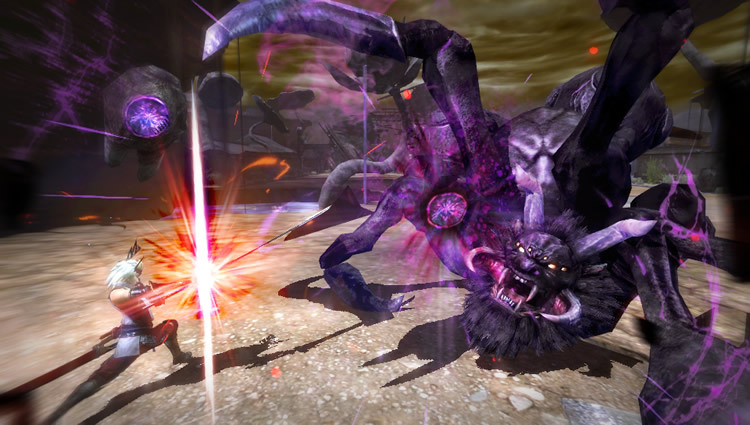 Have you played the Toukiden demo yet? Do you already own an imported version?